1. 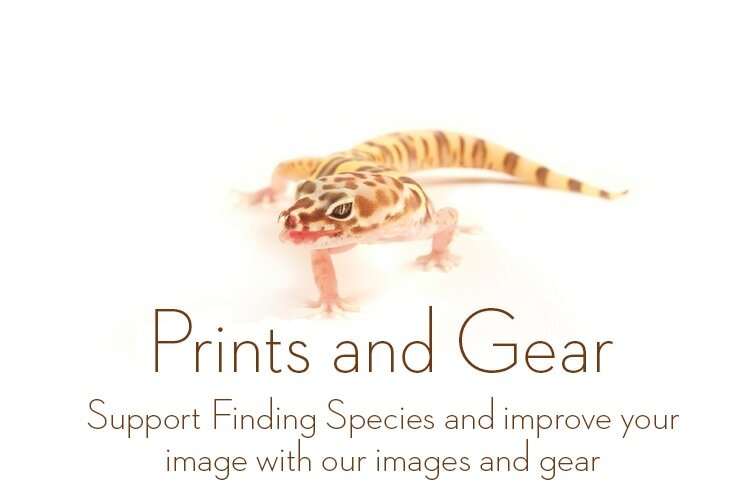 We are a non-profit leader in producing beautiful and user-friendly electronic field guides with some of the most detailed photos of species available. ​2. We have developed an innovative method to document species in photographs that are needed for scientific research, yet are also beautiful for conservation campaigns. 3. While many field guides include no rulers or color guides, we've developed the Finding Species scale, standardized rulers and color chart ranging from 1 mm to 2 m expressly for this purpose, making our photos particularly valuable to scientists. 4. We are the leading scientific tree photographers in the Amazon. 5. We work closely with the Smithsonian Institution, Columbia University and University of Maryland to develop and produce LeafSnap (an electronic field guide and free iPhone/iPad app), featuring photos created by Finding Species. 6. Finding Species photos and methods has engaged countless scientists, informed tens of thousands of Ecuadorians, and pressured numerous politicians to successfully block an oil road from being built in a pristine Amazonian park. 7. 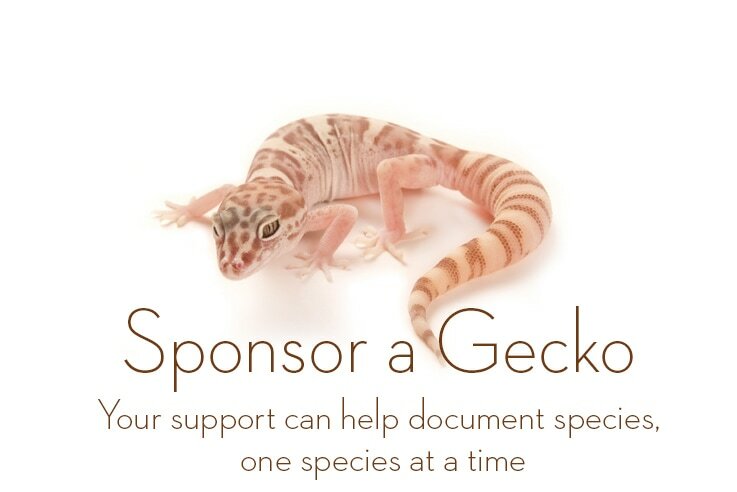 Your donations go towards giving a face to biodiversity. Finding Species (FS) does not sell or allow anyone to use its donor list. 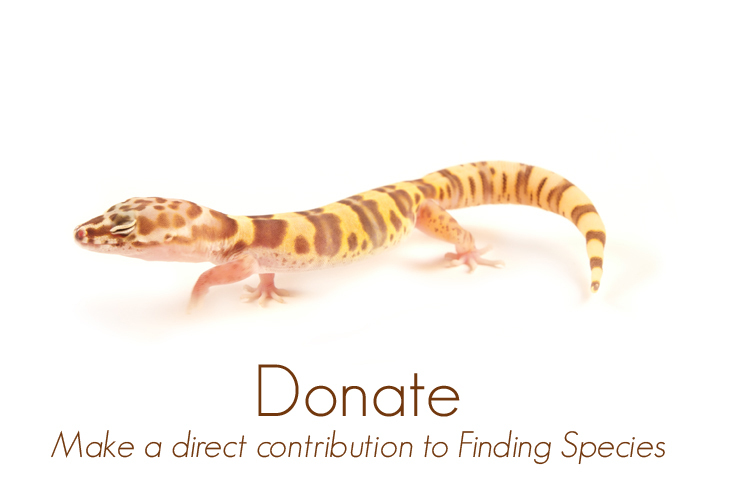 Finding Species is a 501 (c) (3) organization and all contributions are 100% tax-deductible. To make an online donation, simply click below or SmugMug donating platforms where you can customize your donation preferences.